Guacamole has to be one of my favorite additions to add to any meal. So creamy and refreshing. Now before we jump into how to make the guacamole, first we need to talk about finding a good Avocado, because if your avocado is bad there is no hope for the guac. 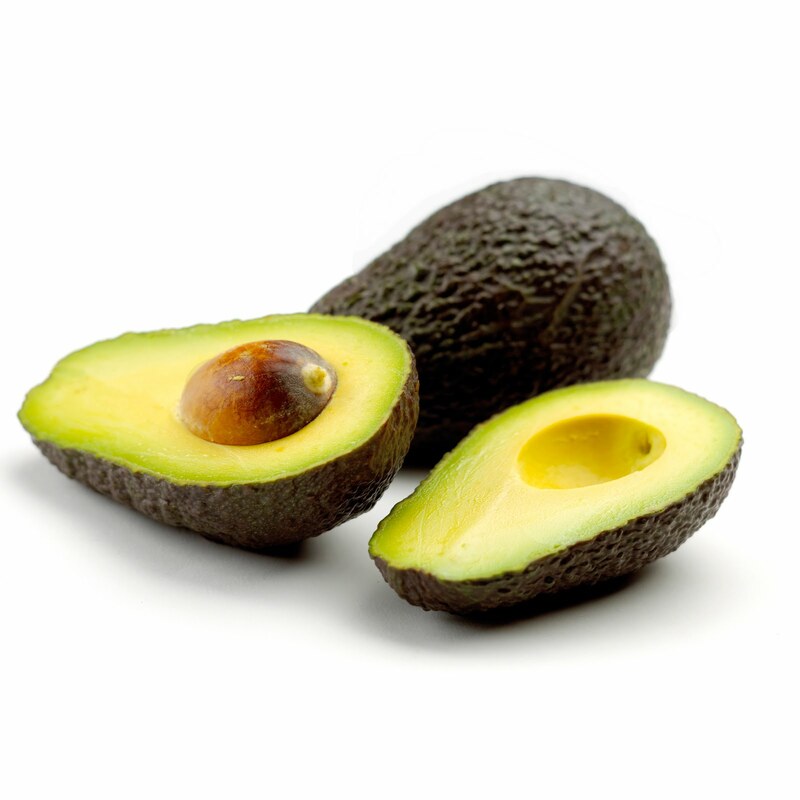 Now at your average store your going to be buying a Hass avocado which is perfect for making guacamole due to its high oil content. 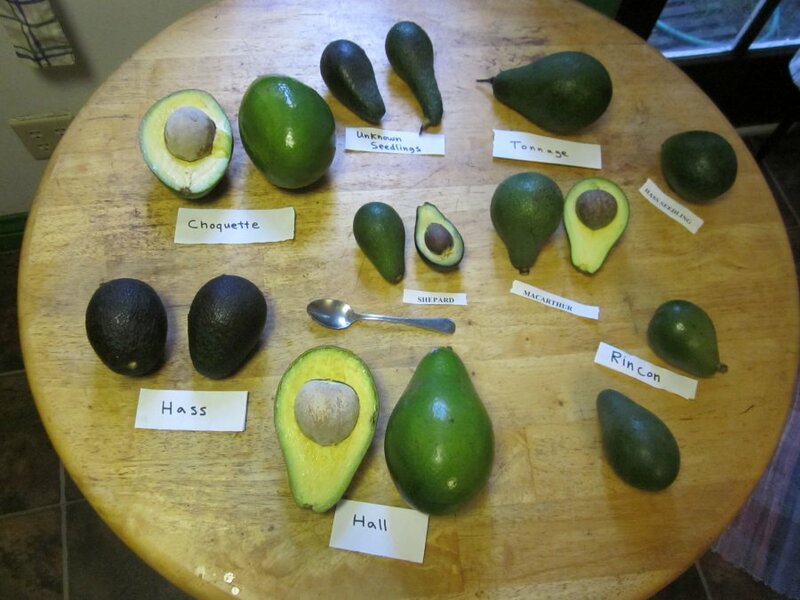 When selecting an avocado for purchase pick one that is dark, no green spots. It should be about the color of avocado #5 in the picture below. Also there should be no bulges. If there are vein like bulges on the skin then that means it is over ripe. Those are the nasty brown stringy bits that interfere with the whole goal of creamy and refreshing. 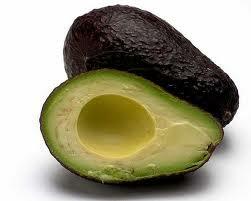 When holding a dark, smooth avocado when gently pressing on the skin with your thumb it should lightly give. It should not be be hard nor should it be mush. It should gently yield to pressure but still be somewhat firm. 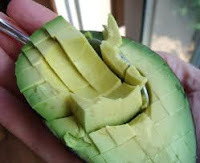 To remove the avocado quickly and to help the mashing process along, after removing the pit of the avocado chop the avocado while still in the skin. Then you can take a spoon to scoop out the pieces from the skin. 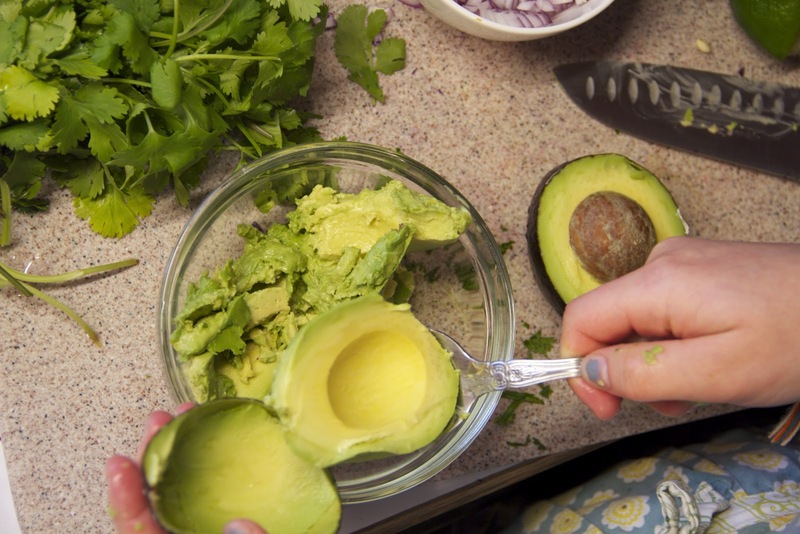 After you have the avocado at your desired consistency add the rest of the ingredients and mix well. Also as always, taste and adjust as needed!